With the new ADS-B Out mandate now fast approaching we’ve created a rule of thumb guide for the usual avionics suites supplied within the mid size ADS-B Out jet solutions (particularly the Bombardier Challenger series, Learjet series, BAE Hawker series and Cessna Citation 560/XLS). The ADS-B Out mandate is fast approaching. Are you ready? Why you should complete the ADS-B Out mandate NOW! Before it’s too late. As we get closer to the date, pressure is building. 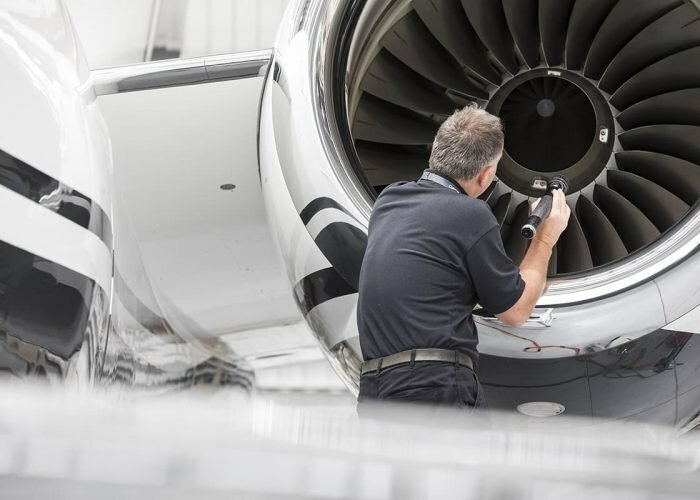 With installation costs increasing and demand for upgrades rising, NOW is the time for your ADS-B Out jet upgrades. We have the capacity now, so don’t put it off and beat the 2020 mandate! Fill out your details to receive a free quote for your aircraft on your ADS-B Out jet upgrades cost. 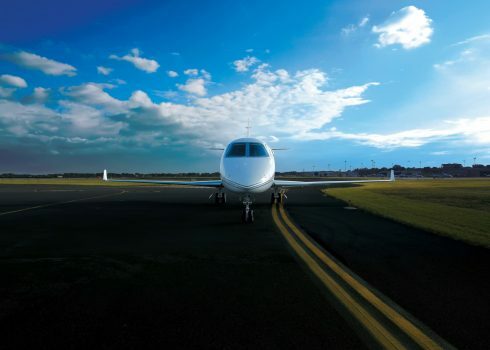 Harry Lees, our principal European avionics consultant has over four decades of experience working across various types, here he explains the basics, solutions for ADS-B mid size jets and why action is required sooner than later. Rockwell Collins Proline 21 aircraft with the TDR94D diversity Mode S transponders will typically have a GPS4000A or GPS4000S GPS system. 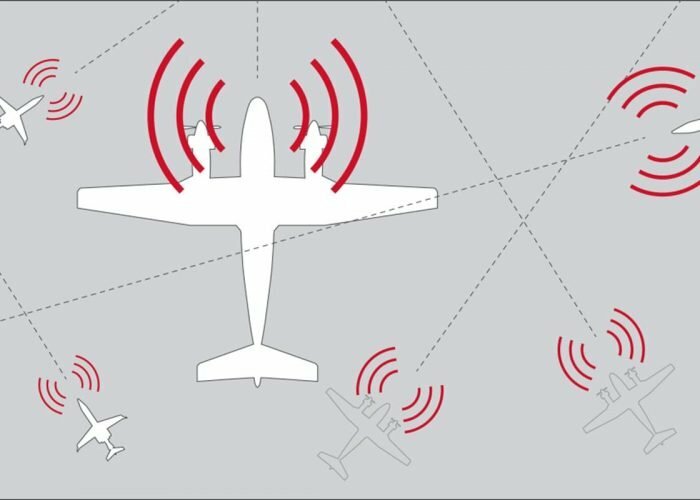 Upgrade paths for these aircraft (ADS-B and LPV) are available by factory service bulletins, Rockwell Collins STCs or independent third-party STCs. Embody Rockwell-Collins STC (May require additional changes to RMU/CDU and IOC). Includes LPV, SVS, IFIS. Typical costs start at US $150K. Option for installation of dual Garmin GTX3000 transponders to replace the TDR94D, controlled through the P21 RMU and to use a dedicated Garmin GDL88 GPS receiver. New Gama STC (ADS-B only – no additional capability). Typical cost US $74K (but through-life costs reduced). Install stand-alone Honeywell KGS-200 or FreeFlight 1203C WAAS GPS only for ADS-B function. If UNS FMS is not already WAAS version, upgrade dual UNS-1K/L to UNS-1()w (this may need new STC which will include LPV capability). Option for installation of dual Garmin GTX3000 transponders to replace the TDR94D, retaining existing controller and to use a dedicated Garmin GDL88 GPS receiver. New Gama STC (ADS-B only – no additional capability). 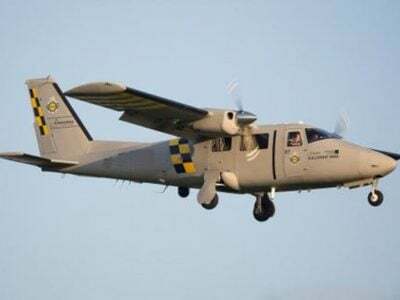 Honeywell Primus II aircraft will typically have RCZ833 integrated communications units containing the transponder, along with HG2021GD0x GPS receivers. An upgrade programme for the RCZ and the GPS receiver is available via L-3/ACSS (EASA STC pending). Additional options are available to install a stand-alone GPS receiver to meet the ADS-B function only, therefore not affecting the HG2021 GPS and FMS interface. Upgrade RCZ833 and replace configuration modules. Replace RM850 radio management units with RM855 if not already done. Upgrade GPS. Install a dedicated Honeywell KGS-200 WAAS GPS receiver for ADS-B. Typical costs: US $150K when using stand-alone KGS200 GPS and replacing RM850. 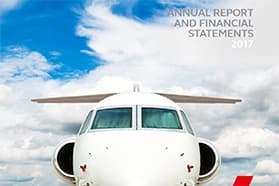 Note: On some aircraft with NZ2000 FMS, upgrading the NZ2000 software to V6.1 (separate Honeywell or third-party STC) will also enable LPV capability. Earlier-generation aircraft built with Rockwell Collins EFIS 85/86 or Honeywell EFIS40/50 flight displays and ProLine 11 or Gold Crown radios have many alternate options for Mode S transponders – typically Rockwell Collins TDR94D or Honeywell MST67A. GPS sources include UNS-1E/F/K/L/M FMS systems, UNS-1(x)W WAAS FMS, Honeywell GNS-X/XLS, Bendix-King KLN90B and possibly many more. Replace MST67A with MST70B. Do not disturb existing FMS systems. Install dedicated Honeywell KGS200 WAAS GPS receiver for ADS-B. Option for installation of dual Garmin GTX3000 transponders to replace the MST76A, retaining existing controller and to use a dedicated Garmin GDL88 GPS receiver. 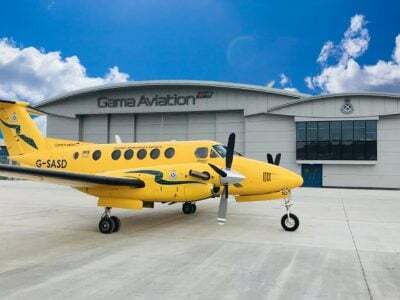 New Gama STC (ADS-B only – no additional capability). 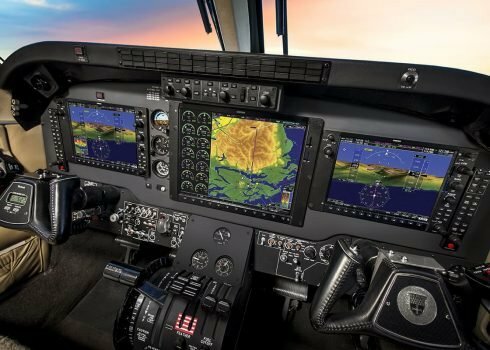 Garmin G1000 GTX33D GIA63W ADS-B solutions are only available from the aircraft type-certificate holder via a manufacturer’s service bulletin. Why you shouldn't leave it too late. As tempting as it maybe to defer the outlay on an ADS-B Out upgrade you would be wise not to accordign to Harry Lees. check_circle Costs will increase. Already we are seeing MRO’s taking non-refundable deposit payments for shop space. This is just the start of a series of price rises and penalties for those that are comign late to the game. check_circle Parts & fitter shortages. Part of the price rise will simply be down to supply and demand inverting. 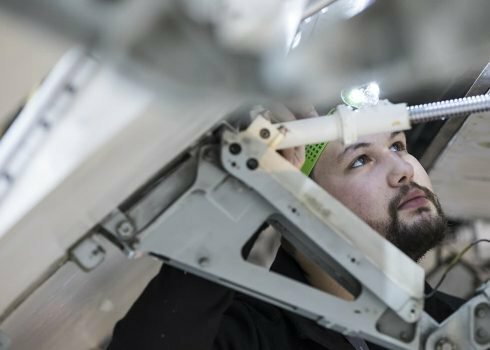 Qualified avionics engineers will be in short supply as the inevitable rush begins. Parts are already being stockpiled by MRO’s keen to keep an inventory. check_circle Aircraft stuck at airports. Aside of price the real killer is aircraft being grounded. 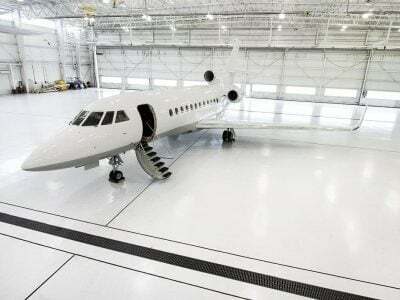 The aircraft will be deemed AOG and will not be allowed to fly until provision for the upgrade is made. This places the owner in the worst possible situation. check_circle It’s OK you’ll sell your aircraft beforehand. 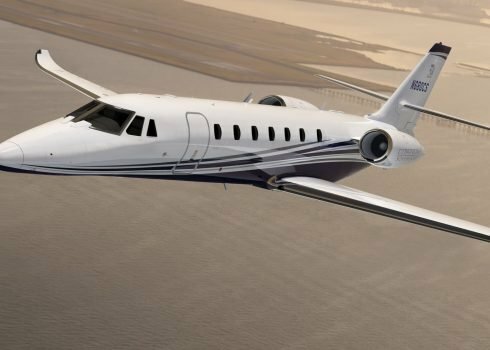 With the window closing fast, all brokers are primed to cut the best deals on non-Next Gen compliant aircraft. With values already low, expect a non-compliant aircraft to suffer even further. 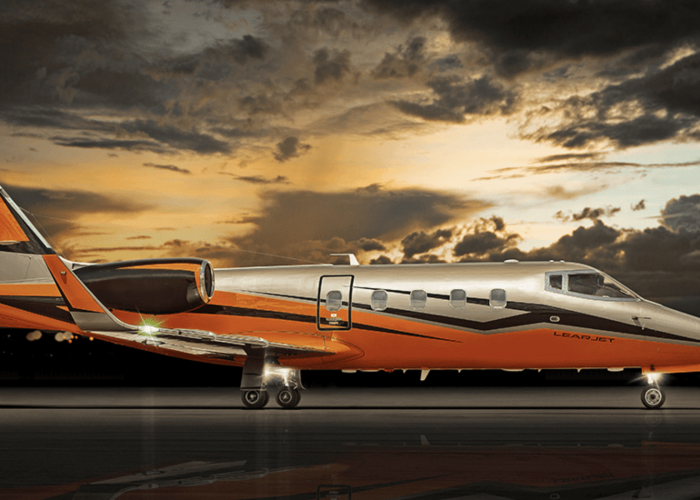 Do you need help with a jet ADS-B upgrade? Contact us now and one of the maintenance team will call you shortly.